We have all been hearing about a movie called ‘Prometheus’ for sometime now, and all of us fans have been trying to piece the puzzle together on what it has to do with Ridley Scott’s ‘Alien’ film. Since Scott directed ‘Prometheus’ and the original ‘Alien’ film, there has to be some sort of connection from what we have seen from the trailers, right? 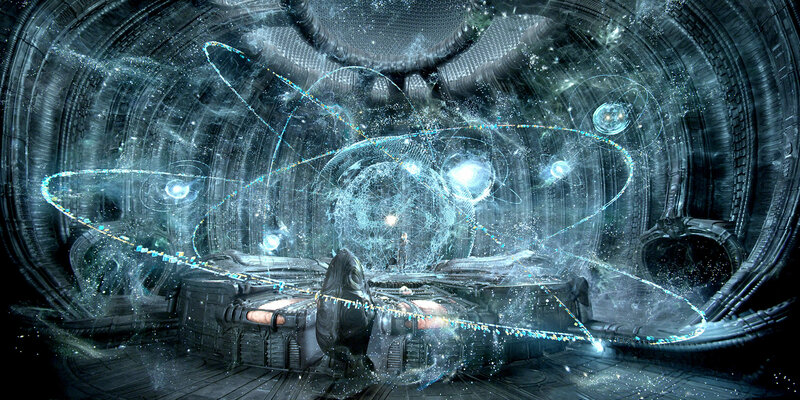 The filmmakers told us that ’Prometheus’ would be a prequel to the ‘Alien’ film. After seeing ’Prometheus’, I can say that it’s a very early prequel. I’m certainly happy Scott returned to this universe, because the ‘Alien’ franchise has been in a state of decay for a number of years starting with the 4th installment and then onto the ‘Alien vs. Predator’ series. So, I was truly hoping to get an original film, but with strong ties to the ‘Alien’ franchise. The question is, did it work? We have all been hearing about a movie called ‘Prometheus’ for sometime now, and all of us fans have been trying to piece the puzzle together on what it has to do with Ridley Scott’s ‘Alien’ film. Since Scott directed ‘Prometheus’ and the original ‘Alien’ film, there has to be some sort of connection from what we have seen from the trailers, right? The filmmakers told us that ‘Prometheus’ would be a prequel to the ‘Alien’ film. After seeing ‘Prometheus’, I can say that it’s a very early prequel. I’m certainly happy Scott returned to this universe, because the ‘Alien’ franchise has been in a state of decay for a number of years starting with the 4th installment and then onto the ‘Alien vs. Predator’ series. So, I was truly hoping to get an original film, but with strong ties to the ‘Alien’ franchise. The question is, did it work? Want to See ‘Prometheus’ for FREE?? 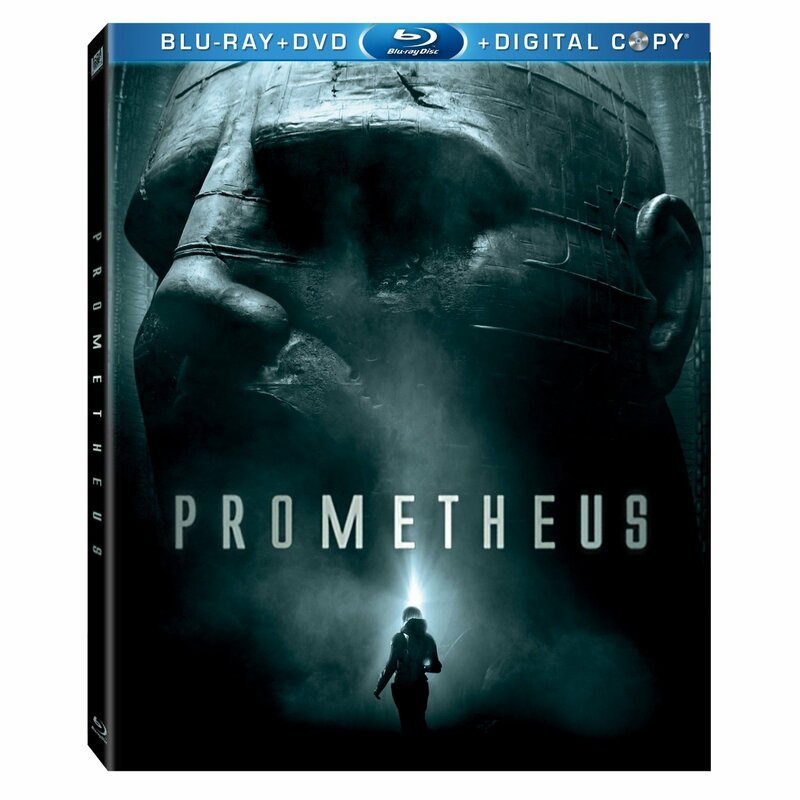 The good folks over at Amazon are running a promotion that gives you a free ticket to see ‘Prometheus’. 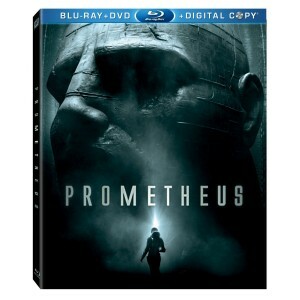 All you have to do is pre-order the bluray or DVD and you get a free ticket to see ‘Prometheus’ in theaters. 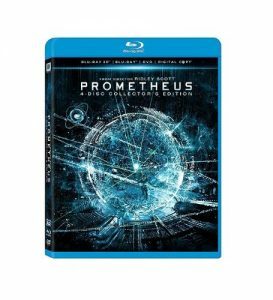 The fine print is: Be the first to order and experience this summer’s biggest action adventure event, PROMETHEUS, from Ridley Scott and starring Michael Fassbender and Charlize Theron. For a limited time, be one of the first 5,000 customers to pre-order on Blu-ray and receive a ticket to see it in theaters starting Friday, June 8. Can’t wait for you all to see it. Check Out The New ‘Prometheus’ Trailer!!! Here is the three minute International Trailer for Ridley Scott’s upcoming ‘Prometheus’ film. Some of the footage is stuff we’ve seen before, but there is quite a bit of new footage to keep you all on the edge of your seat. I’m so excited for this film. “The third official international trailer for Ridley Scott’s ‘Prometheus’ starring Noomi Rapace, Michael Fassbender and Charlize Theron. A team of explorers discover a clue to the origins of mankind on Earth, leading them on a journey to the darkest corners of the universe. 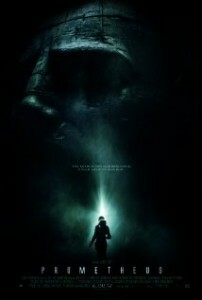 There, they must fight a terrifying battle to save the future of the human race.” ‘Prometheus’ opens June 8. Director James Cameron recently spoke with the good folks at GuardianUK and mentioned that he wants to make the sequel to Ridley Scott’s ‘Prometheus’. Let’s not forget that Ridley Scott directed the first ‘Alien’ film while James Cameron followed that up with his sequel ‘Aliens’. It’s only fitting that the two directors would direct the prequels one after the other. 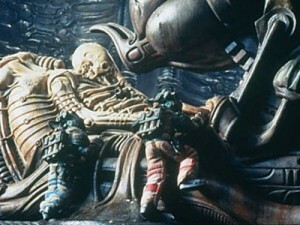 I’m very psyched about ‘Prometheus‘. Ridley Scott returning to the ‘Alien’ esque sci-fi realm. Such a great cast and the trailers so far have been great. I hope I can keep myself away from major spoilers of this movie, because I want don’t want to know too much about it before I see it. Enjoy the trailer below. 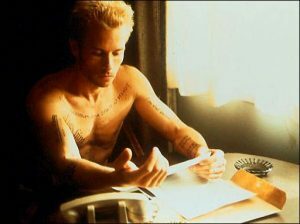 Guy Pearce Joins The Cast of Ridley Scott’s “Alien” Prequel “Prometheus”!!! So for a while now, we have been getting bits and pieces of information on Ridley Scott’s return to his “Alien” franchise, “Prometheus”. Well it looks like actor Guy Pearce (Memento) has been added to the amazing cast that has already been formed according to IndieWire’s The Playlist. 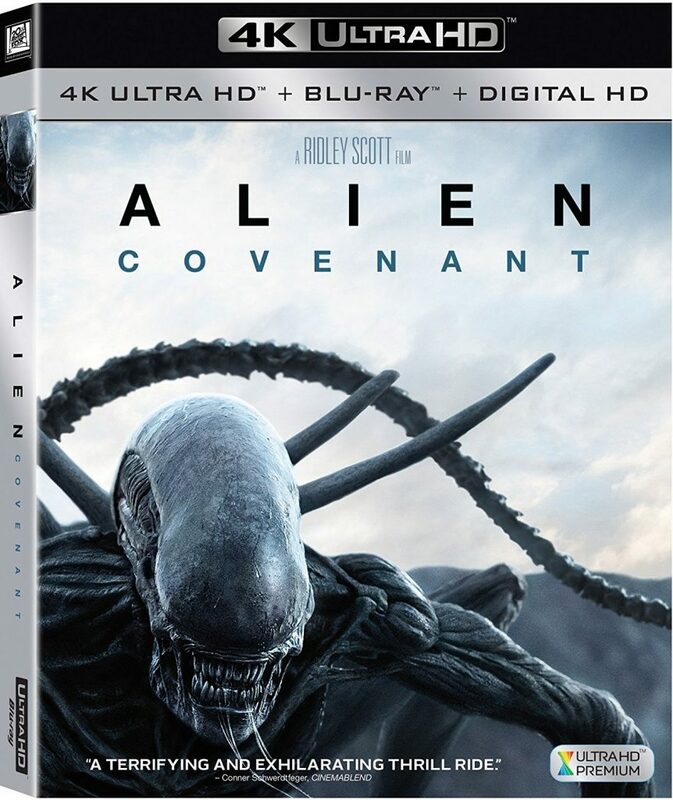 4K UHD Review: Alien: Covenant! We live in a time where all of our favorite films and television programs from decades ago are getting sequels, rebooted, and remade. The ALIEN franchise that we have all come to love over the years has had its share of revamps. 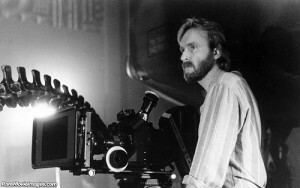 Luckily, the original filmmaker Ridley Scott, who made ALIEN back in 1979 came back a few years ago and made an early sequel to the franchise with PROMETHEUS. 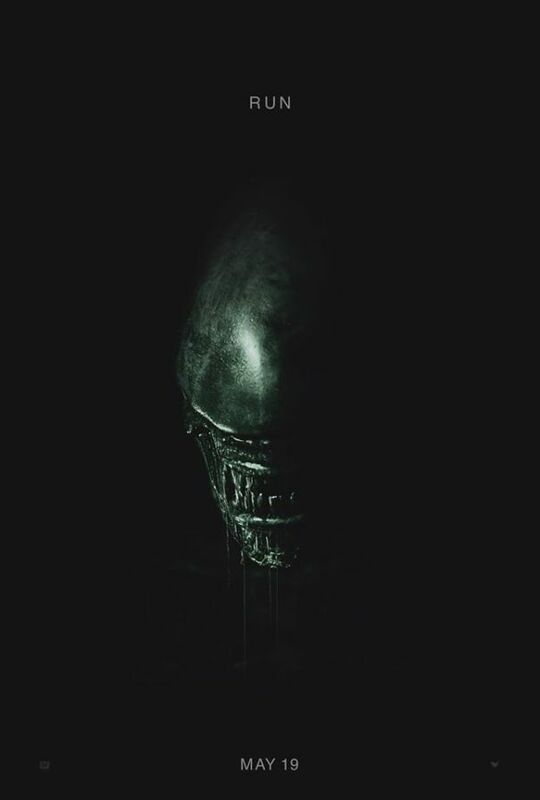 Clearly, Scott isn’t done telling stories in this horrifying universe, and we now have a sequel with ALIEN: COVENANT, which breathes new life into this stale franchise and promises more sequels and even more scares. What we loved about the original ALIEN is certainly present in a lot of COVENANT. 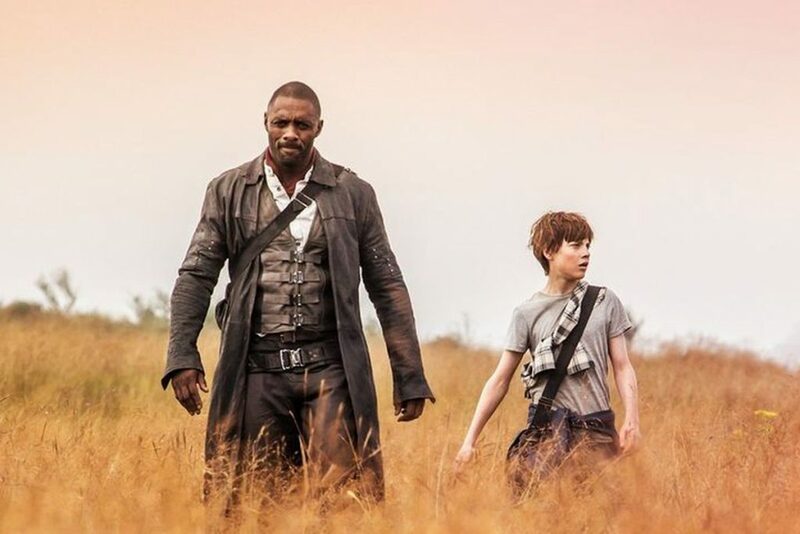 Film Review: ‘[The Dark Tower]’!! Check out the trailer for ‘Bright’ Featuring Will Smith and an Orc? Netflix has jumped from small-screen and so-so feature film debuts to big-budget film exclusivity. I’m not saying Netflix wasn’t on their A-game before, but being the sole place to find the new Adam Sandler movie is a little different than being the only outlet to carry the new Will Smith (‘Collateral Beauty‘) action flick, and that’s exactly who they are now with the debut of ‘Bright‘. Get A Peek At Ridley Scott’s ‘Alien: Covenant’ Here!!! It might be for director Ridley Scott’s birthday, but we get the gift from 20th Century Fox! What kind of gift you ask? A new screenshot from the upcoming ‘Alien: Covenant‘! It shows the, now 79 year old, director standing near one of his classic ‘Alien‘ creations.